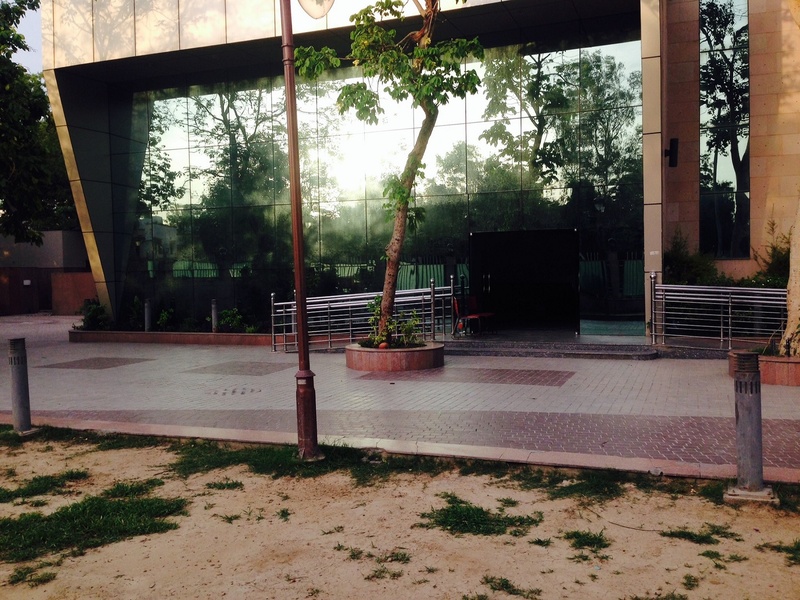 NDMC Barat Ghar - Sarojini Nagar, South Ex, Delhi is a beautifully designed venue and is one of the most sought-after ones to host weddings and other social events. 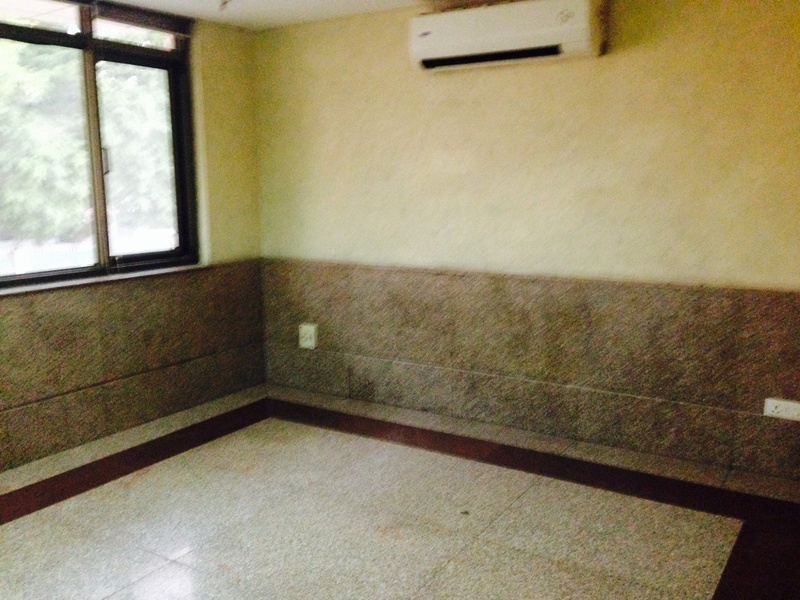 The comfortable hall provides ample space for hosting a decent number of guests. The management allows outside decorators, letting you create a visually-appealing setting for your wedding and other occasions. 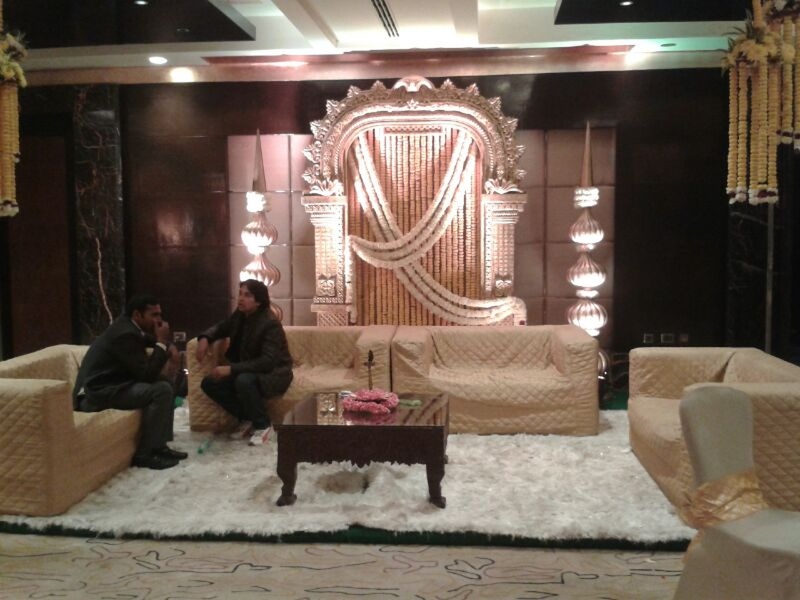 The professional staff at NDMC Sarojini Nagar ensures crisp hospitality and makes your dream wedding come true. 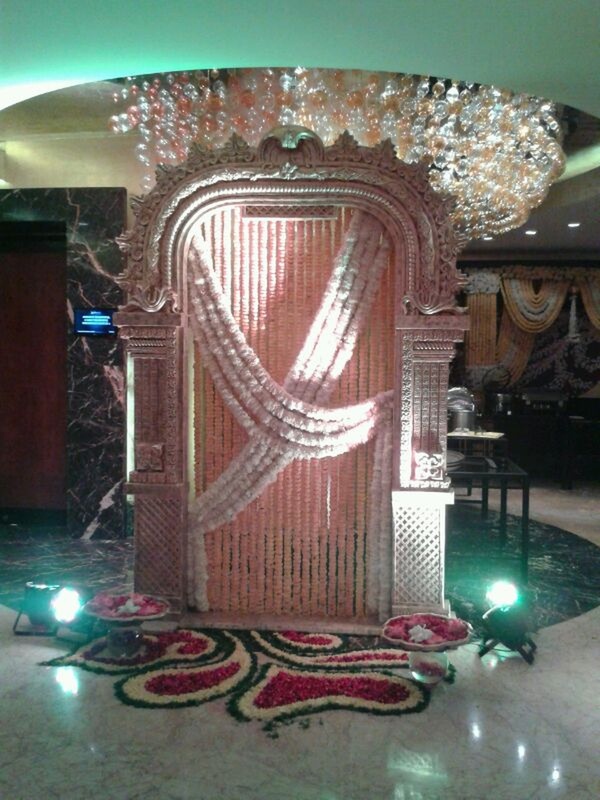 The decorative ceiling enhances the look of your events and ads to the beauty when chandeliers are added to it. Guests at NDMC Barat Ghar Sarojini Nagar can enjoy the vegetarian and non-vegetarian food options provided by the hotel. 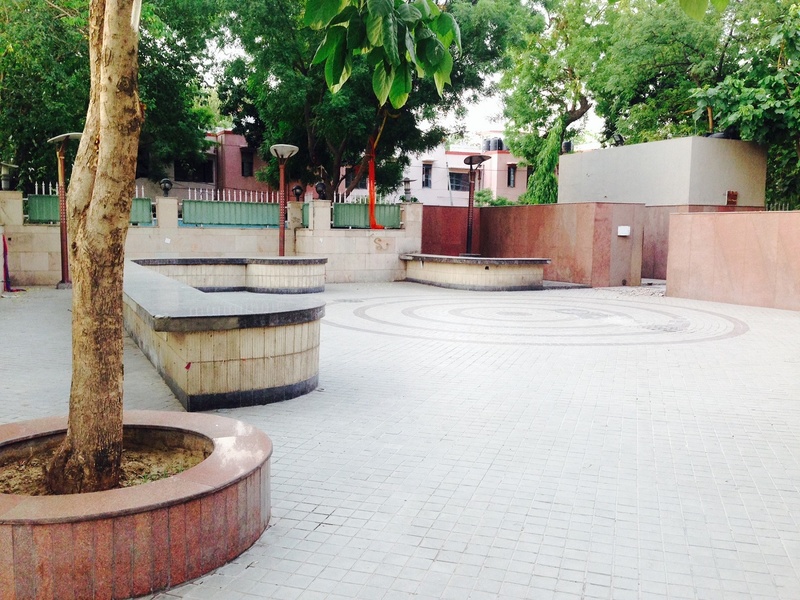 Located near Sarojini Nagar, NDMC Barat Ghar, Delhi, is a beautiful location for hosting your wedding reception ceremony. 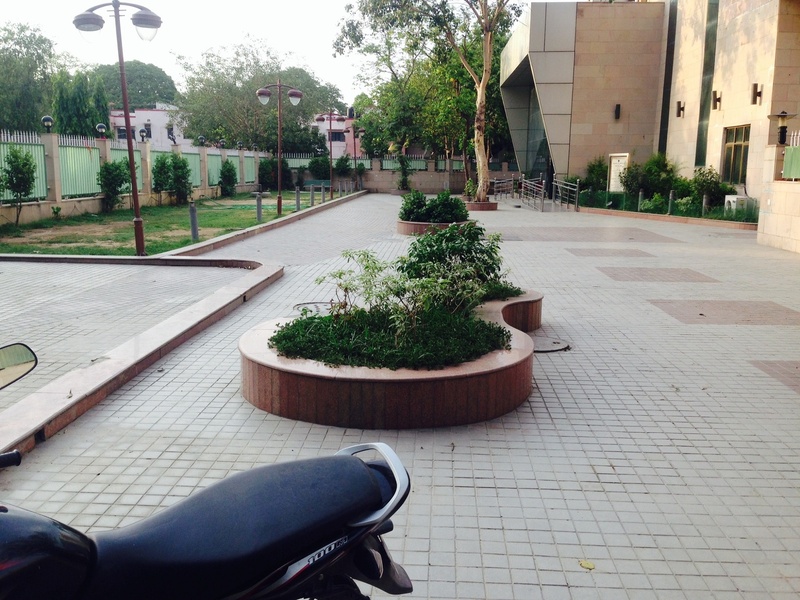 It allows a parking space for around 400 guests and ensures that your guests have no issues travelling. 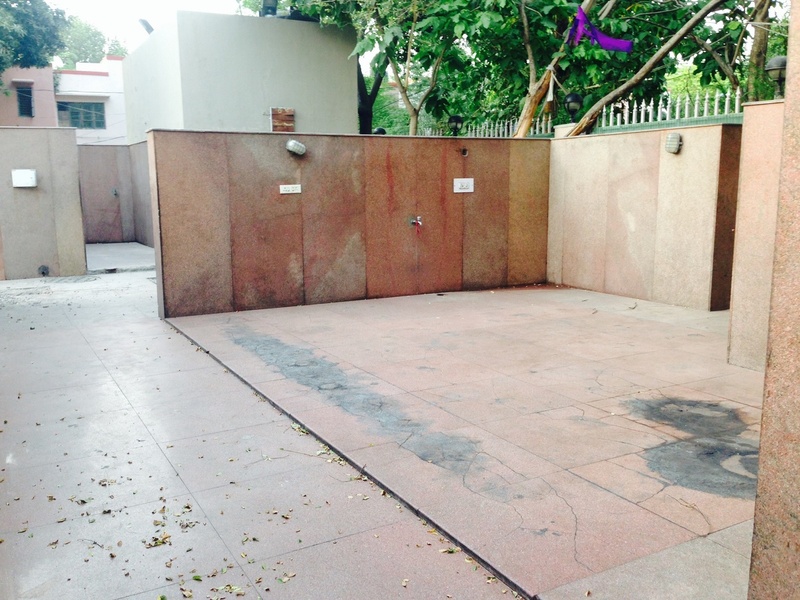 NDMC Barat Ghar - Sarojini Nagar provides you with an option to customize your requirements by getting your own caterer and decorator suitable for your event. 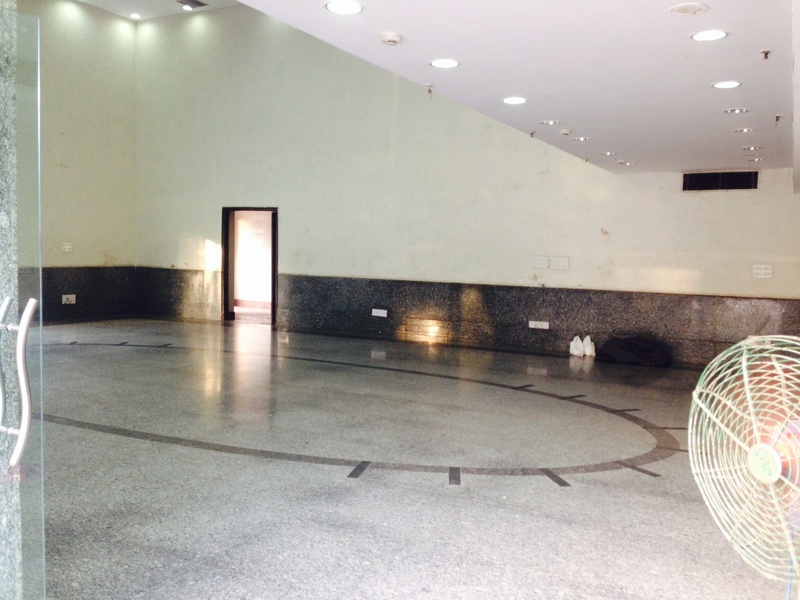 The NDMC Barat Ghar - Sarojini Nagar located in South Ex, Delhi has Banquet Halls. 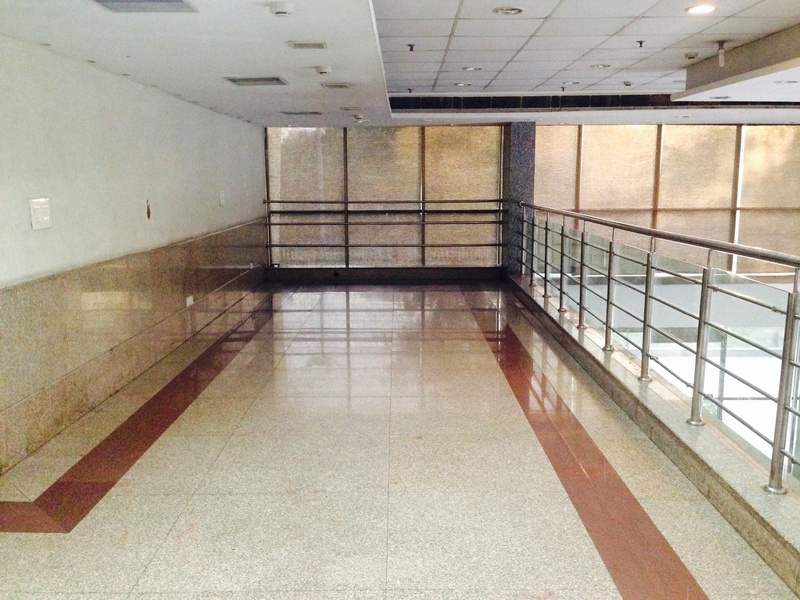 Hall can accommodate upto 325 guests in seating and 500 guests in floating. Vegetarian and Non Vegetarian food is served at this venue. Features of this wedding venues are : Food provided by the venue , Outside food/caterer allowed at the venue , Non-Veg allowed at the venue , Alcohol allowed at the venue , Outside alcohol allowed at the venue , Halls are air Conditioned , Ample parking , Baarat allowed , Hawan allowed , Decor provided by the venue , Packages starts at Rs 1000 per plate for vegetarian menu and at Rs 1200 for non veg menu. 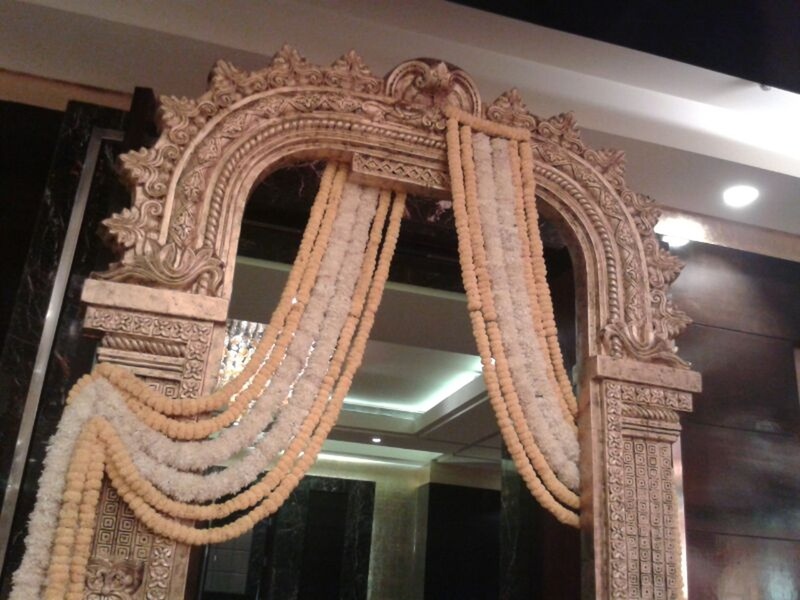 Decoration starts at Rs 100000.